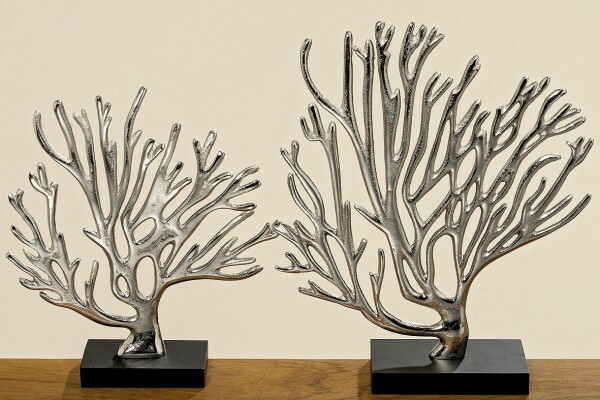 Stunning silvered nickle plate Coral Sculpture on a black wooden Stand. Available in two sizes. Related links to "Coral Sculpture"
Customer feedback for "Coral Sculpture"